Our Family Helping Yours, Since 1975! 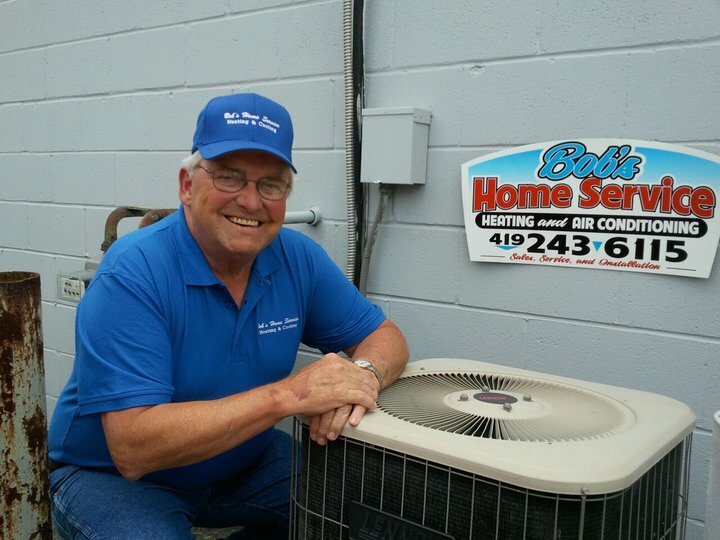 Bob's Home Service is a 24-hour service* business. Family owned and operated in the local area for over 38 years! We're always looking to increase the members of our family! Also, to 'like' us on Facebook and follow us on Twitter just click on the icons to the right! If you're in need of an A/C or Furnace repair, or just simply need it checked for the season to come, give us a call!